At The Bike Shop in Enid, we offer high-quality bicycles in a wide range of models, styles and prices. 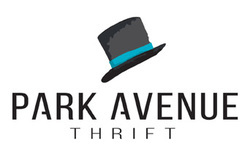 Our knowledgeable and experienced staff will help you find what you are looking for! 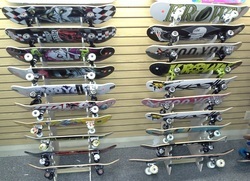 Come check out our selection of bikes, skateboards, and complete line of accessories and safety gear. We carry a wide selection of bikes for any rider including models from Specialized and Trek. 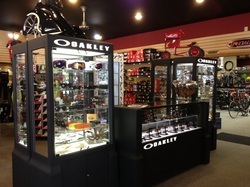 We also have all the accessories you'd need for cycling, including apparel, from Primal, Pearl Izumi, and Specialized, sunglasses from Oakley, safety gear and apparel, tires, shoes, and much more. 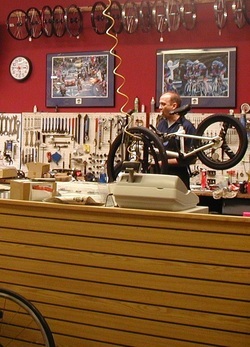 We offer professional service for all makes and models of bicycles from flat repairs and tune-ups to component replacement. We have a large selection of skateboards and accessories, ranging from complete boards to blank decks and all the parts to build your own.